The Winstrike Team	 Winstrike Team Inactive Txao Ilya Makarov off tank kensi Artem Budiak dps uNFixed Andrei Leonov dps sharyk Normund Faterins tank Engh Andrey Sholokhov support MayN Alexander Mukhin support organization has dropped its Overwatch roster. 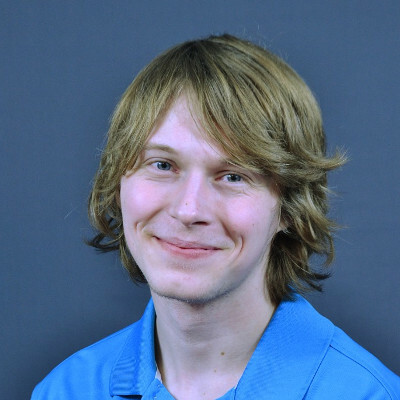 The roster will compete under the banner it used prior to joining Winstrike -- CIS Hope	 CIS Hope Inactive Txao Ilya Makarov off tank MayN Alexander Mukhin flex support kensi Artem Budiak dps uNFixed Andrei Leonov dps sharyk Normund Faterins tank Engh Andrey Sholokhov support . We thank the team for good results and wish everyone further success. 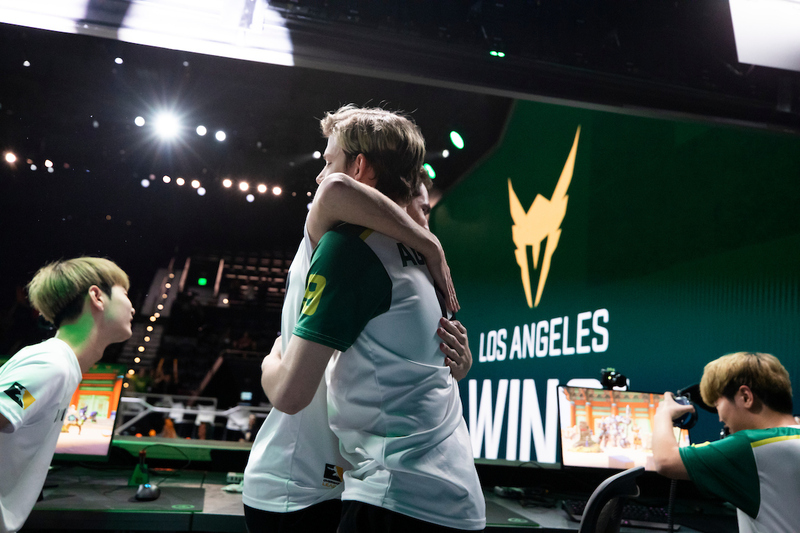 The organization cited in its news post the Contenders ecosystem made it unfavorable to both the players and organization to remain together. Winstrike Team stated academy teams are unlikely to pay buyouts to sign players and the profit for competing in Contenders is low. The roster is perhaps the most stable in the entirety of Contenders. 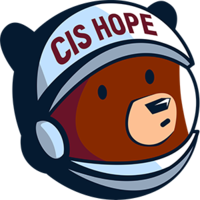 The six players on CIS Hope's Trials roster are the same six players that were on the team when the roster was first announced in December of 2017. The team finished in the top four of both Contenders Season 1 Europe and Contenders Season 2. While they made the playoffs in Contenders Season 3, their top eight finish wasn't enough to guarantee them a place in Europe's reduced playing field for Contenders 2019. The team is currently playing in Trials. 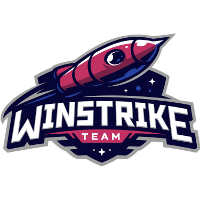 They first joined Winstrike Team during Contenders Season 2 and finished out the season under their banner. They remained with the for the remainder of 2018 and the announcement of their split from the organization came shortly before their first Trials match. That match was a 3-1 victory over Side Effects. Their next match is February 9 against Young and Beautiful. I'm still amazed at how none of these guys has been picked into OWL, yes this season wasn't very likely (they are not Koreans), but in season 1 a LOT of worse players made into the league. Whatever the reason is, it's always great to watch them play! Very nice and humble of them to do this. Best of luck to the players!